Raqiya has been synonymous with warm Arabian hospitality since the last two decades. 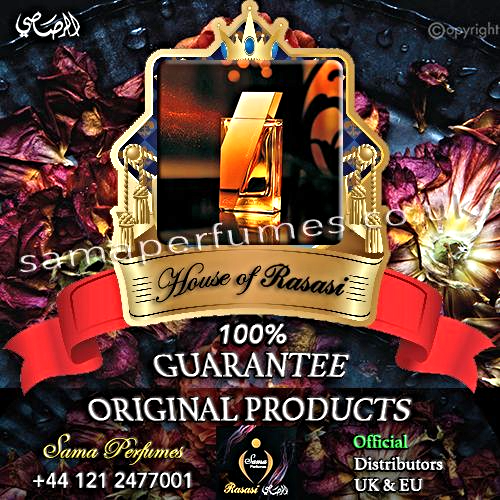 The timeless fragrance of this ever popular Rasasi incense takes a contemporary modern twist with Raqiya Cashmeran, a precious oriental bouquet. The strong warm wafts of spices aloft the sweet and lingering caress of a thousand jasmines cascade into the deep and rich woody agarwood and cashmeran sweetened by the earthy amber.